We thought it'd be great to get a bunch of us together to learn the basics of British Sign Language in a fun and comfortable environment! 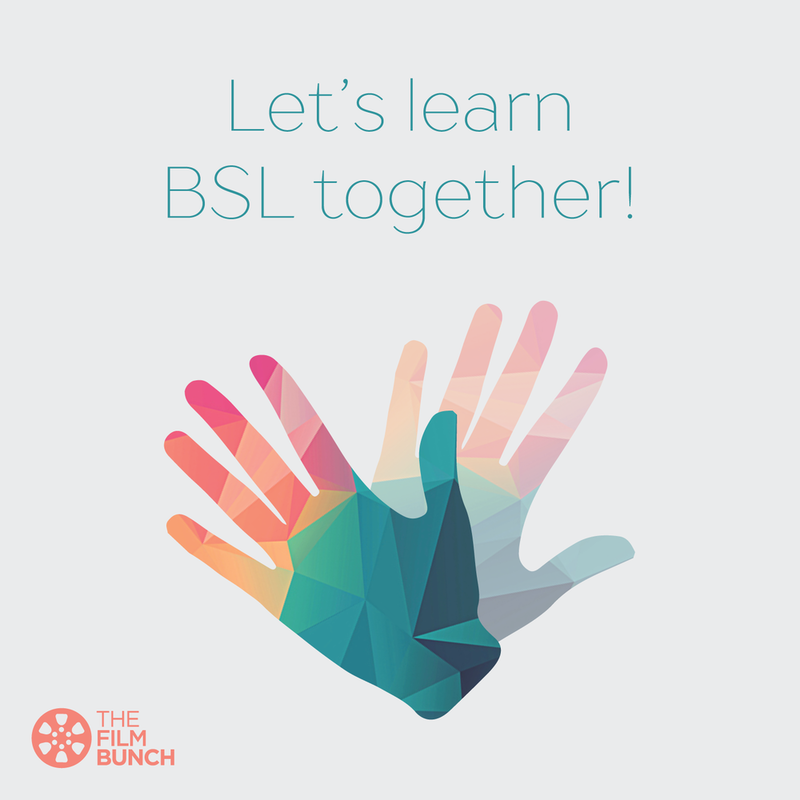 This is for anyone and everyone - even if you already know BSL, you're welcome to join us. We want to raise awareness of hearing loss and teach you some basics like the alphabet, numbers and greetings. We'll also go through a few film keywords. PLEASE NOTE: This is not a professional course and you won't get a qualification. It's an informal way of learning more about the amazing language together! Spaces are limited, book yours now for only £3. No one turned away for lack of funds - please email us in advance if you would like to attend but funds are a barrier. We will start at 6:30pm in the Turquoise Room and wrap up at around 8:30pm.